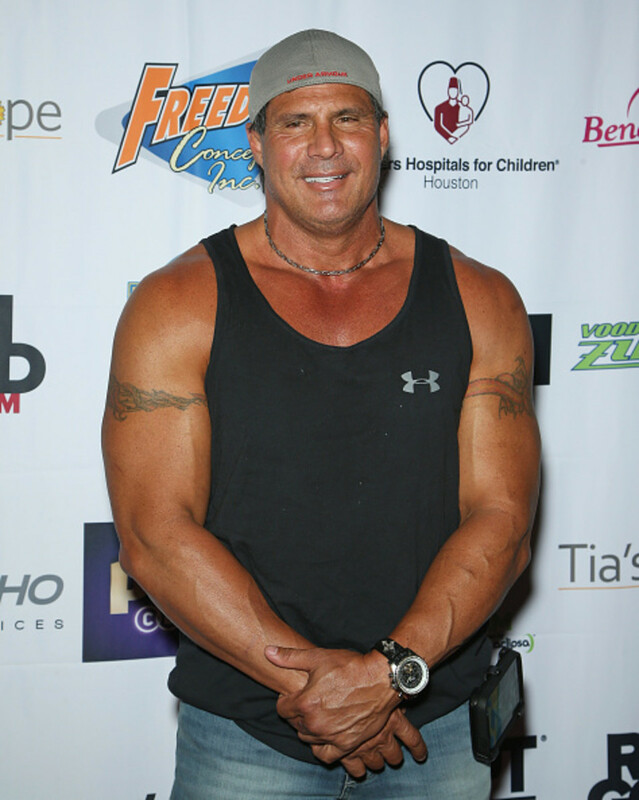 For reasons passing understanding, President Trump declined to name noted gold bug, cryptocurrency pioneer and central banking analyst Jose Canseco chairman of the Federal Reserve. Nor, apparently, did the famously diplomatic chief executive think the former baseball slugger and steroid enthusiast had quite the right temperament to represent this country at the United Nations. 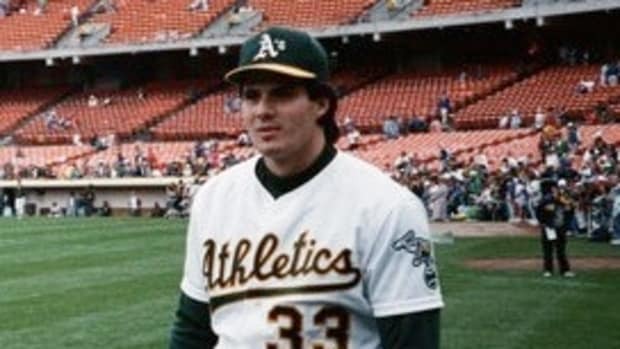 It seems, however, that president might just have been keeping Canseco, like Anthony Scaramucci before him, on the shelf until the right job(s) opened up. As far as Canseco’s concerned, that’s about to happen. Here’s hoping it works out better than it did for the Mooch. 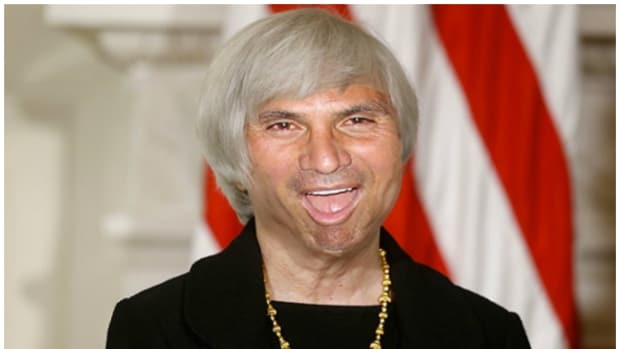 Fed Chair Jose Canseco does seem like the next logical step here. 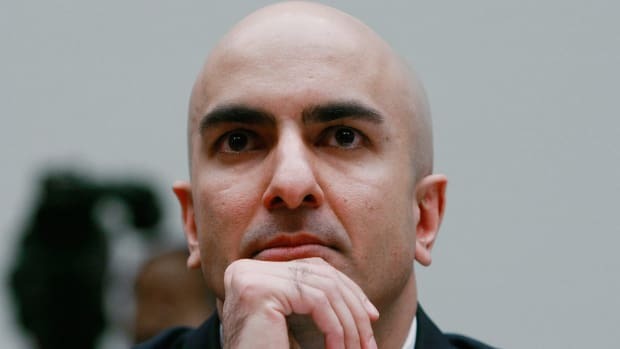 If Rick Perry Can Be Energy Secretary, Why Can’t Neel Kashkari Be Fed Chair? I mean, other than all of the obvious reasons? Marc Gale thinks something fishy is going on here. Goldman Sachs is saying sell gold but what the hell do they know? 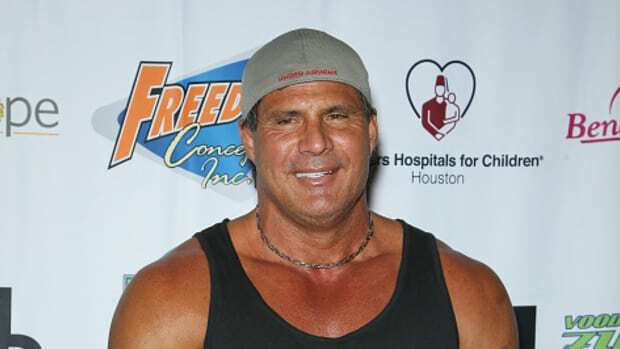 Jose Canseco is ALL IN. Our greatest financial mind has a cool new thing.